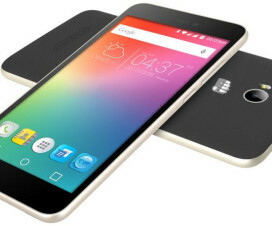 Micromax on Wednesday launched its latest flagship smartphone dubbed as ‘Canvas 5’ in India. It is one of the best powerful Android smartphones ever launched by Micromax mobiles. The device comes with a 5.5-inch FHD 2.5D curved screen with slim bezels making the handset to look more beautiful. Several months back Micromax launched its slimmest device, the Canvas Silver 5 in India. It was made exclusively for customers looking for a beauty in their hands. The Canvas 5 has dual Micro SIM (4G + 2G) support and sports a 5.2-inch 1920 x 1080 pixels IPS full lamination display with 424 ppi and 450nits brightness. For making the tasks easier, it is equipped with a 1.3GHz Octa-Core 64-bit MediaTek MT6753 processor coupled with 3GB DDR3 RAM and 450MHz Mali-T720 GPU. There is 2900mAh battery on the back to provide juice up to 10 hours as Talk time and up to 275h as Standby time. 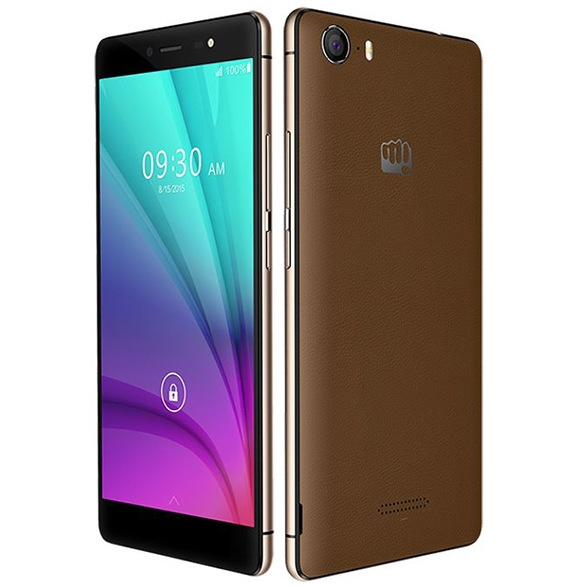 The Micromax Canvas 5 runs on Android 5.1 Lollipop out of the box which can be upgraded to Android 6.0 Marshmallow, which is Google latest OS. It measures 148 x 73.6 x 8.5mm and weighs 143 grams. The Micromax Canvas 5 features a 13-megapixels camera on the back with LED Flash, Samsung 3M2 sensor, and PDAF functions. On the front, above the screen there is a 5-megapixels camera with Flash for quality Selfies. Considering the storage, Micromax has provided 16GB of on-board memory which has an option to be extended up to 64GB with microSD card. The connectivity options available within the handset are 4G LTE, 3G HSPA+, WiFi 802.11 b/g/n, Bluetooth 4.0, and GPS. The Canvas 5 comes in Space Grey and Tan Brown colors options and goes on sale both online and offline starting from today for Rs. 11,999. Micromax Canvas Silver 5, Motorola Moto G 3rd Gen, Coolpad Note 3, Intex Cloud Swift, Xolo Black 1X. So, did you like the Micromax latest flagship smartphone? Comment below.